Success can be a two-edged sword. 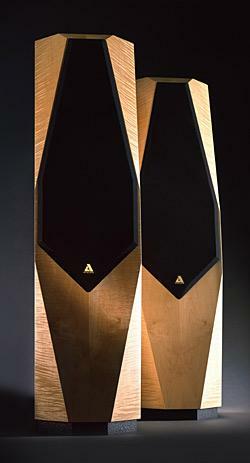 With the Virgo (reviewed in September 1995), Audio Physic created a $5000/pair benchmark product at the midpoint of the company's speaker lineup. While an upgraded, $5800 Virgo is due out soon, the original version will remain in production, its price dropping to $4495/pair—less than it cost six years ago. More, I think, than any other link in the audio chain, loudspeaker designs tend to reflect the personal preferences, opinions, and philosophies of their creators—think Henry Kloss, Paul Klipsch, Rudy Bozak, David Wilson, Jon Dahlquist, Arnie Nudell, and Amar Bose (just kidding). Consider, if you remember, where Ken Kantor took Acoustic Research when he took over AR's design reins. Might as well have called AR NHT, for all that the new designs followed the old. Thirty-one flavors may work for an ice-cream chain, but a speaker manufacturer who sets out to please every sonic palate ends up with a serious identity crisis, pleasing no-one. 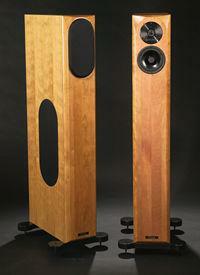 From its inception in 1985, Audio Physic, based in Brilon, Germany, has been an event-oriented speaker company. Founder and original chief designer Joachim Gerhard focused much of his attention on providing listeners with the sensation of "live" by emphasizing coherent three-dimensional imaging and soundstaging—though not to the exclusion of timbral accuracy. Except for the Medea, based on a Manger driver (a fascinating design nonetheless), every Audio Physic speaker I've heard has fulfilled the company's mission statement. There is a sweet spot in any manufacturer's lineup where minimum price and maximum performance meet. More expensive products in the line may offer higher fidelity, but the cost may not be commensurate with the improvement. For instance, VPI's HRX and Super Scoutmaster turntables cost more than their standard Scoutmaster model, and they perform better—but for my money, the sweet spot of VPI's line is the standard Scoutmaster, with or without such options as the outer clamp and Signature tonearm. The Sears guy came to our basement the other day to check out the water heater. Staring at the walls of LPs and tiptoeing through the piles of CDs strewn on the floor, he exclaimed, "What the heck are you? A disc jockey?" So I told him. After a year spent exploring the best that can be obtained from minimonitor loudspeakers, I embarked on what will be an equally long examination of what floorstanding towers have to offer. I began with the Sonus Faber Cremona Elipsa ($20,800/pair) in December 2007, followed in 2008 by: in February, the KEF Reference 207/2 ($20,000/pair); in April, the PSB Synchrony One ($4500/pair); and in May, the Magico V3 ($25,000/pair). For this review, I've been listening to a speaker aimed at those with shallower pockets than are required even for the PSB: the Avalon NP Evolution 2.0, which costs just $1995/pair. 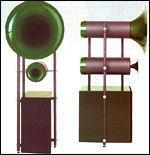 A compact horn loudspeaker. Isn't that an oxymoron, like jumbo shrimp, or military intelligence? From such venerable speakers as the half century-old Altec Voice of the Theater and the Klipschorn, as well as more modern examples like the Avantgarde Acoustic Trio, horns have always been big. 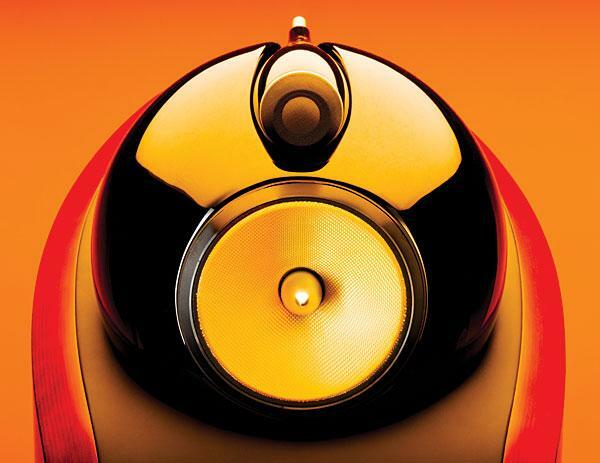 The original Avantgarde Uno was the smallest speaker in Avantgarde's line, but it was still visually imposing, with a big horn midrange on top, a horn tweeter below that, and a powered sealed-box subwoofer at the bottom. 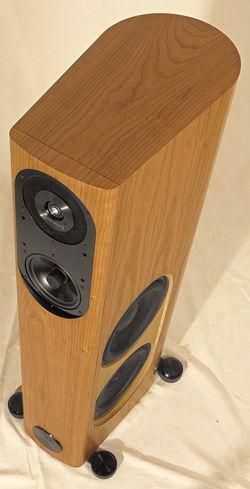 (I reviewed the Uno 2.0 in Stereophile in August 2000, Vol.23 No.8, and the Uno 3.0 in August 2002, Vol.25 No.8.) The Uno and its siblings, the Duo and Trio, are perhaps the antithesis of the in-wall loudspeakers beloved by interior designers. These speakers do not fade into the backgroundnot visually or sonically. As B&W's 800 Series has evolved, Stereophile has reported on its progress. 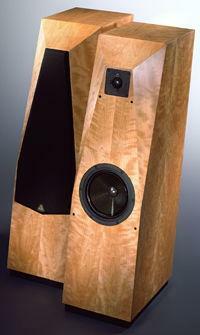 Lewis Lipnick reviewed the Matrix 801 Series 2 in 1987, and Wes Phillips wrote about the Nautilus 801 in 1999. I reviewed the B&W 800 Signature in 2002 and the 802D in 2005. This is getting to be a habit. 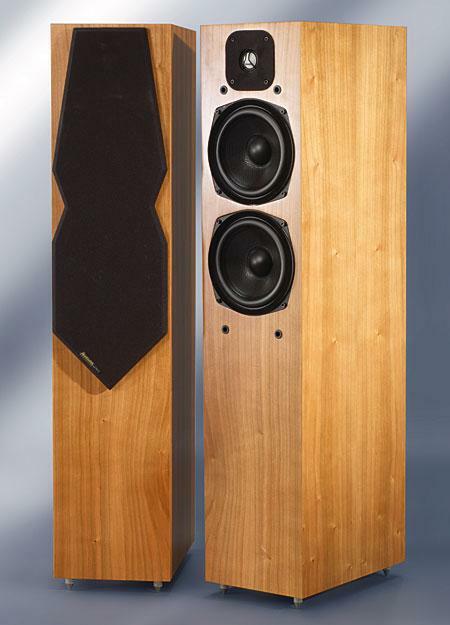 The B&W DM-6 is the second "phase-coherent" speaker system we have tested. (The first was the Dahlquist DQ-10 in January 1977.) From what we see in the latest ads from the US, England, and Japan, there will be more forthcoming. One speaker manufacturer who has been around for a long time and is currently pushing his own "phased" systems observed that many of his competitors' designs are being introduced merely because "phase response" sells these days. Yet the truth of the matter is that the experts still do not agree as to whether linear phase has any effect on reproduced sound. The DM-6 is an expensively made product using three drivers specially designed for it. The woofer cone is of Bextrene plastic, common in England but rare in the US. The midrange unit is a 6" cone of DuPont aromatic polyamide, "Kevlar," which is claimed to have extremely high internal damping. 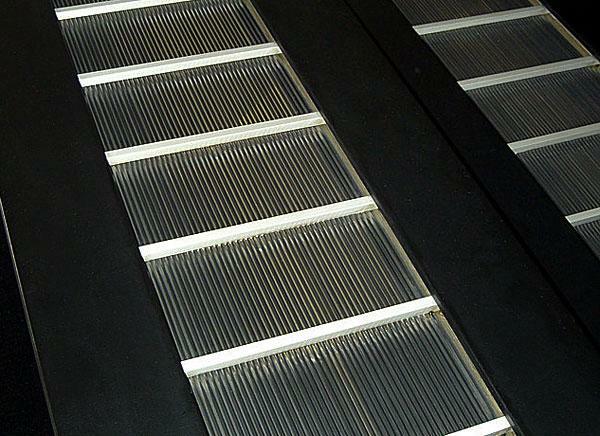 (This is the first acoustical use of this material that we know of.) The tweeter is a ¾" dome. 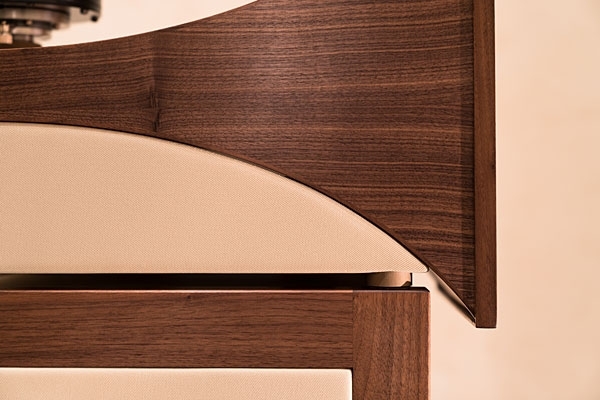 The cabinet is of complex construction, heavily braced and lined with bituminous felt, which can significantly reduce cabinet resonances.